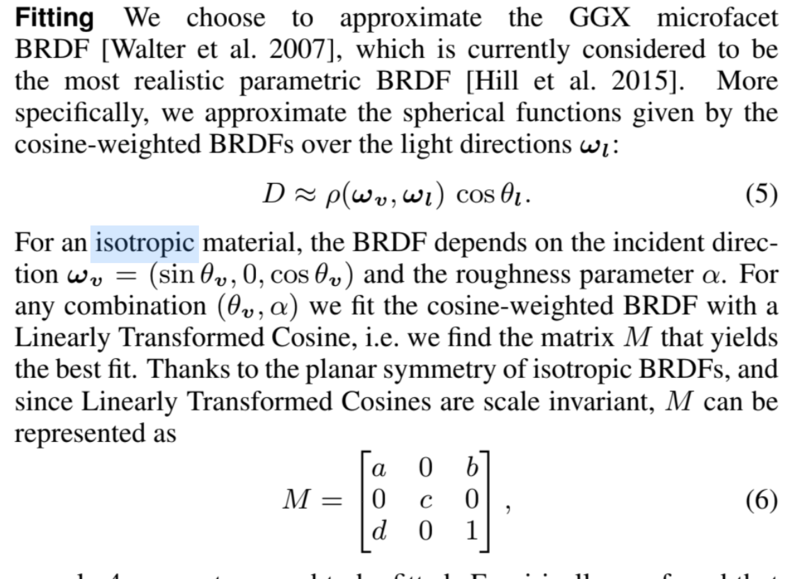 I am wondering why the isotropic BRDF only depends on the view direction and roughness? Why is the light direction not related? Browse other questions tagged brdf pbr or ask your own question.